Over and over, we are told that this is the most common and fundamental problem techs have getting started with IP cameras. They come to a job site, or even to training, and they need to connect their laptop to the camera's network ... and they can't. "We just went through a series of IP training courses with a major distributor (we met with 100 dealers in our trainings) and 90% of dealers had no idea how to change their laptops from DHCP to fixed IP to be able to connect an IP camera." The 4 question quiz below helps to reinforce key points made in the video. If you have questions or feedback, please share in the comments. This is the second part in our series of free, public networking tutorials to help techs get started. 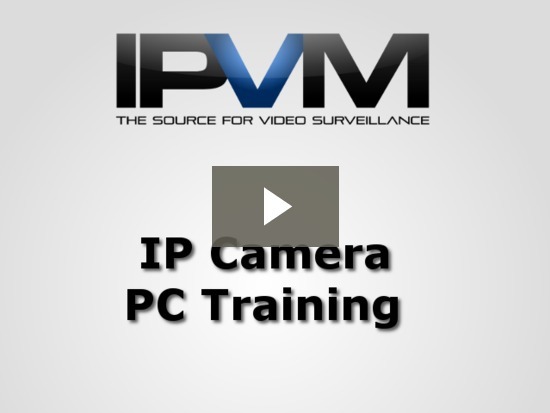 Check out Episode 1 - IP Camera Networking Basics.